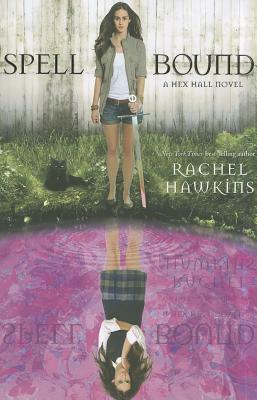 Rachel Hawkins (www.rachel-hawkins.com) is the "New York Times "best-selling author of "Demonglass "and "Hex Hall." She was a high school English teacher before becoming a full-time writer. She lives with her family in Alabama. To the best of her knowledge, Rachel is not a witch, though some of her former students may disagree.